Discover the world’s most captivating destinations with a new collection of experiences by Four Seasons. 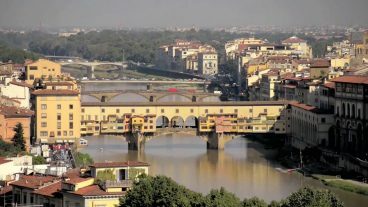 Discover the city’s timeless artistic traditions during a bespoke tour. 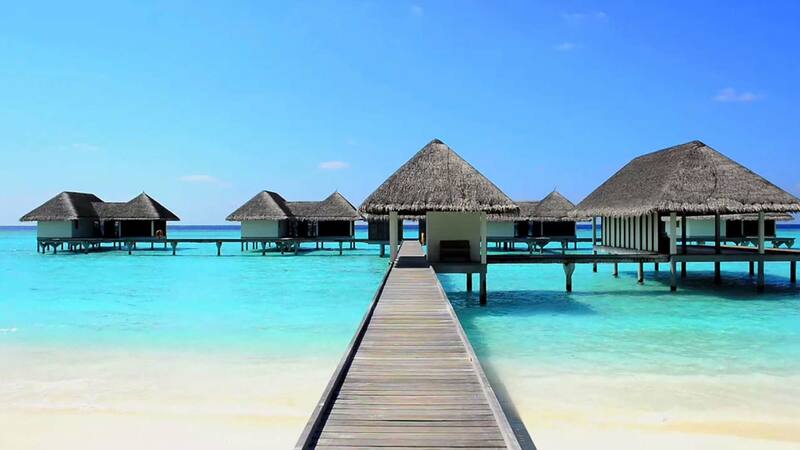 Dive, dine and connect with island culture in the Maldives. “Karibu! Welcome to the Serengeti!” the pilot bellows after he cuts the twin prop’s engines. He opens the plane doors, letting in the hot scent of desert sage. 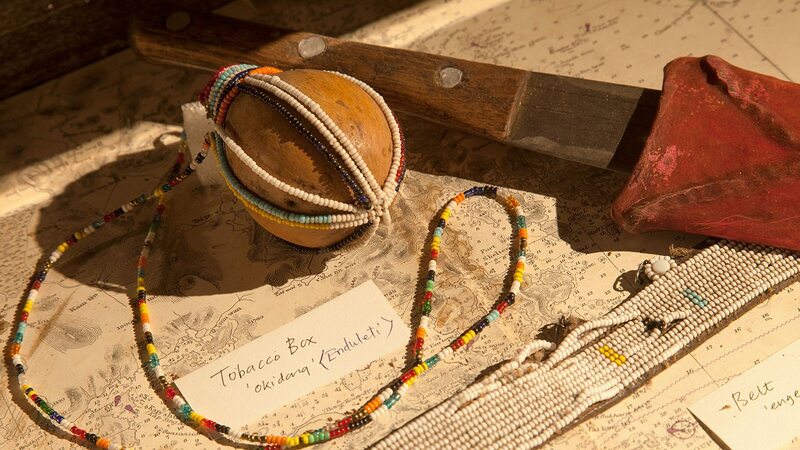 The smell is intoxicating—one that sparks excitement for travellers new to Africa and recalls for veterans the reasons they continue to return. Seeing Africa from above does little to prepare you for immersion in the Serengeti National Park, a UNESCO-inscribed game reserve jointly managed by Kenya and Tanzania. 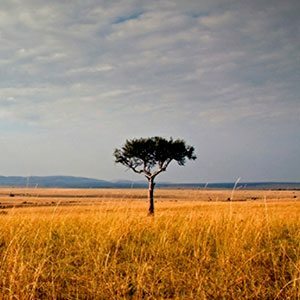 The Serengeti is the Africa of The Lion King, of Karen Blixen and Hemingway. It’s the home of graceful Maasai warriors and the fierce Big Five—lions, leopards, elephants, rhinos and buffaloes—not to mention crocodiles, hippos, cheetahs and baboons. 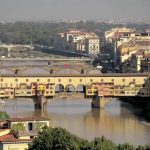 It’s also home to hundreds of colourful and lesser-known species such as lilac-breasted rollers, intricately marbled Charaxes butterflies and umbrella thorn acacia trees, which provide some shady respite from the sun-scorched landscape. To put it another way, there are more than 70 species of large mammals and more than 500 types of birds found among these riverine forests, swamps, rocky kopjes and grasslands. And while staying at Four Seasons Safari Lodge Serengeti, one of the few properties located entirely within the Serengeti National Park, you can see them all. 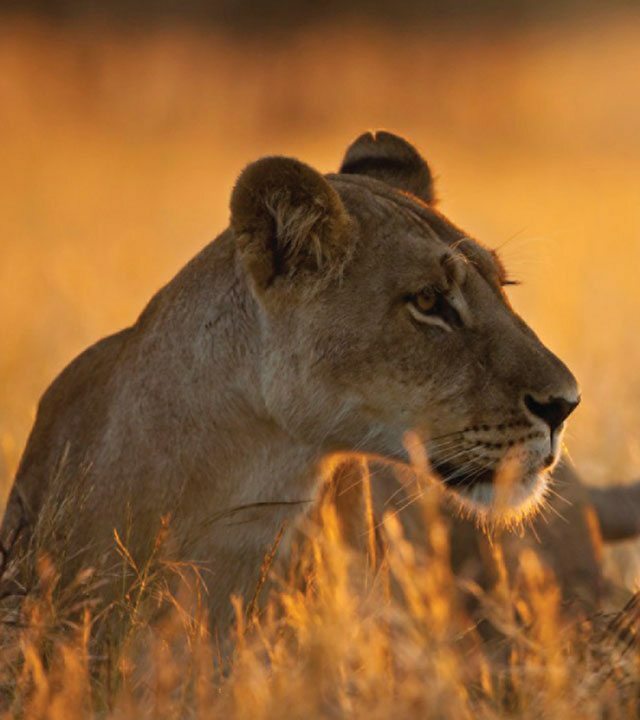 The majestic lion is one of the Big Five—the five most sought-after animals in the Serengeti. Adventure begins at the Discovery Centre, where wildlife research programmes, cultural exhibitions and educational activities unravel the mysteries of Tanzania’s vast wilderness. On display at the Discovery Centre are artefacts, bones and fossil casts that reveal important details about life in the Serengeti. Through the Centre’s interactive map, you can track animals’ annual movements through the Serengeti-Mara ecosystem. 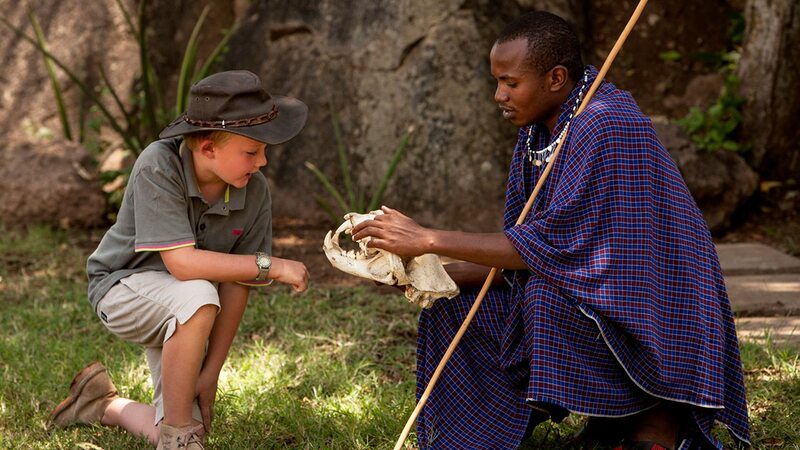 At the Kijana Klub, children can learn about and experience local culture with Maasai guides. 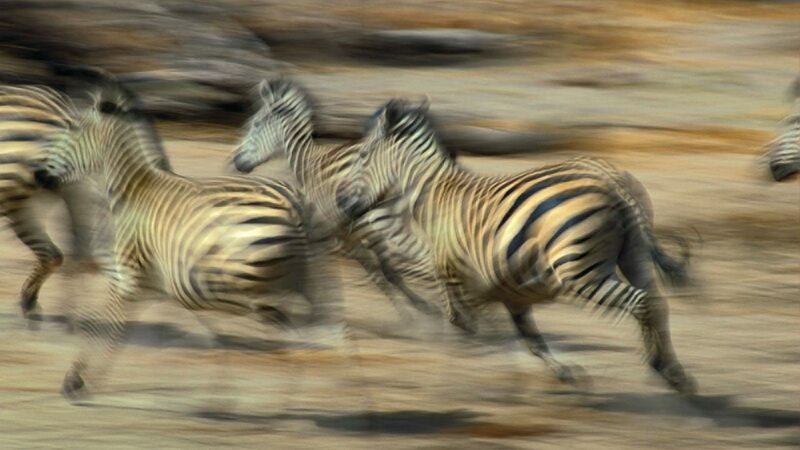 Each year 200,000 zebras and more than a million wildebeests embark on the Great Migration, a 1,000-kilometre (620-mile) journey across the plains of the Serengeti. In the Serengeti, opportunities for wildlife viewing present even before the day begins, and setting out on safari—either by Jeep or hot-air balloon—quickly becomes a form of extreme game chasing. 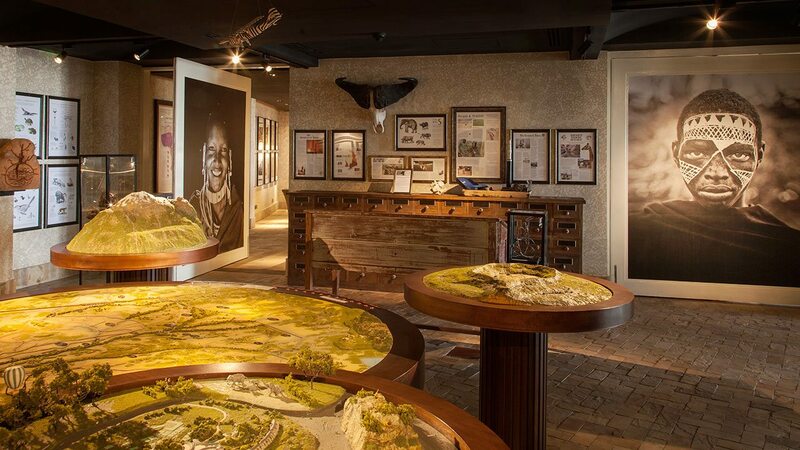 The Discovery Centre at Four Seasons, the region’s first lodge-based conservation research and education facility, brings these dynamic interactions with wildlife into high-definition perspective. 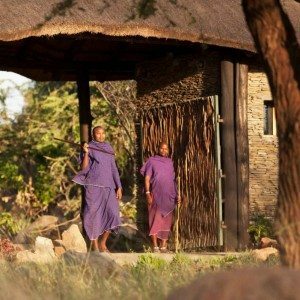 “The aim of the Discovery Centre is to help our guests understand the intricate interactions that are going on in the bush all around them—both large and small,” says Oliver Dreike, the Discovery Centre Manager. Follow the course of the Great Migration with a 3-D interactive map of the Serengeti-Mara ecosystem, track night-time movements of nocturnal predators with state-of-the-art camera equipment and embark on a guided tour with a member of the local Maasai or Ikoma tribe. Go beyond the Big Five. Discover more than 70 species of mammals and 500 types of birds among the 14,763 square kilometres (5,700 square miles) of primordial, animalistic drama that is the Serengeti National Park. 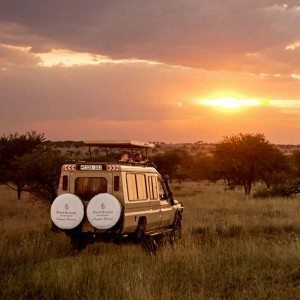 Piled into a land cruiser, you set out in pursuit of Africa’s wildlife. The first waves of heat roll in as the landscape stretches before you. Nature’s ultimate spectacle, the Great Migration, rumbles across the Serengeti plains. 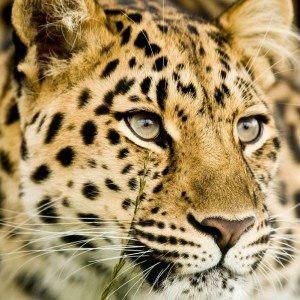 Your high-definition journey gives way to a moment of reverence when a majestic leopard stalks across the dry grassland. Arriving back at the Lodge, you’re greeted by warm Maasai smiles as the last glints of the savannah dissolve with the sunset. “Zero” is the hour when stuff happens. And before it’s over, you’ll see an encyclopedia’s worth of African natural history. You might find a solitary hunter gnawing on a fresh kill or even a pride of lions lounging in a tree. Herds of elephants prove regular roadblocks, while white-backed vultures, marabou storks, a variety of jackals, vervet monkeys, secretary birds, dik-diks, giraffes, hyenas and bat-eared foxes make cameo appearances. 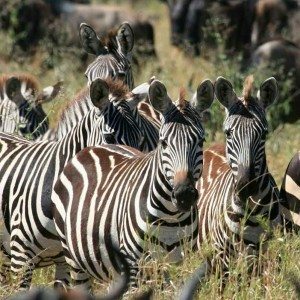 During the Great Migration, the world’s largest terrestrial mammal migration, thunderous herds of zebras, wildebeests, gazelles and elands journey from Tanzania’s Ngorongoro Crater to Kenya’s Maasai Mara Reserve. The Serengeti’s sheer abundance of life is awesome, and its moments of fragility are achingly tender. Consider elephants munching through a dense, scrubby thicket of acacia trees, pulling down branches with muscular trunks. Of course, we humans think our species is superior, but there is a deep fellowship among these gentle mammals that transcends human bonds. There’s the cheetah, one moment stalking through the brush, another purring and rolling around on the ground. And if you’re lucky, the shy and notoriously hard-to-spot leopard emerges for a brief moment designed by nature to remind you of your position on the food chain. These creatures roam freely, with few human structures obscuring their paths. It’s a bit like being at sea: awe-inspiring in its enormity and humbling in its magnificence. 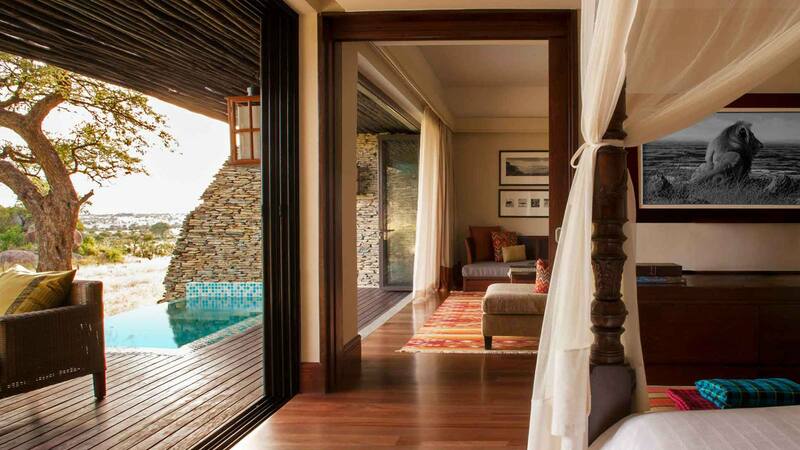 Four Seasons Safari Lodge Serengeti seamlessly blends luxury with the natural landscape. One of the few resorts located entirely within the Serengeti, the Lodge features a spa, state-of-the-art technology and an infinity pool overlooking a watering hole frequented by elephants. Get into the heart of Africa at Four Seasons Serengeti. Plan your safari, and share the experience with friends. Start planning your escape to Four Seasons Safari Lodge Serengeti, Tanzania. Share this Four Seasons experience.